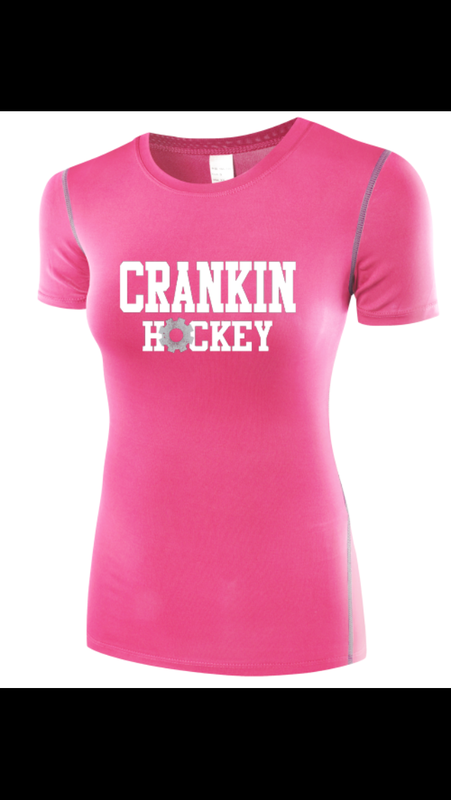 Crankin Hockey began in 2017 as an idea to create comfortable and affordable ice hockey clothing. 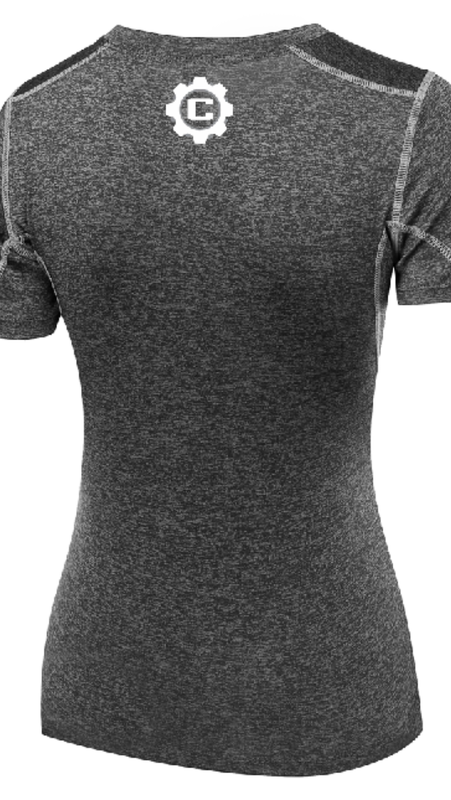 The first item in the range is a men’s triblend tshirt available in Grey and Navy. 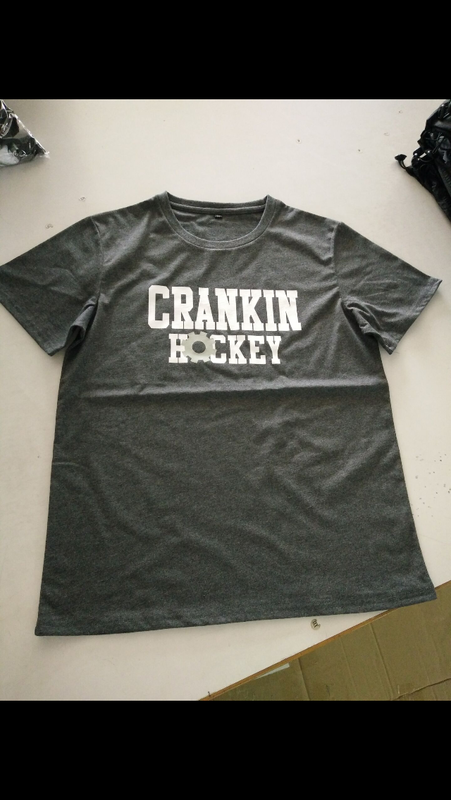 These shirts are only $30 and can be purchased via the Crankin Hockey Facebook page until the new website is up and running. This entry was posted in Articles and tagged Crankin Hockey, Hockey, Ice Hockey, Sports, Sports Apparel on May 18, 2017 by craigtonks. sees that bond strengthened with the return of Scott Swiston for 2016. Fresh from another season with the University of Alberta-Augustana, Swiston returned to Australia for his second season in the AIHL. One can only think he enjoyed his time here. line mate, Connor McLaughlin to join him. for the Univerisity of Alberta-Augustana with Swiston and McLaughlin. The time in Australia also lets the boys experience a different way of life. sliding along on the liquid version of the stuff they call home, all thanks to Learn to Surf Newcastle. 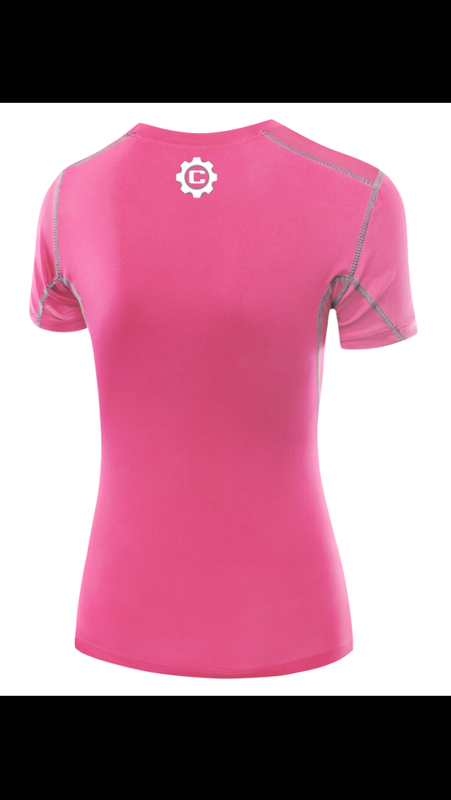 they’re used to but sport is all about fun and in surfing we call it “Stoke”. The smiles really said it all. This entry was posted in Articles and tagged AIHL, Australia, Brandon Wong, Connor McLaughlin, Hockey, Ice Hockey, Newcastle North Stars, north stars, Scott Swiston, Sport, Surf, Surfing on May 2, 2016 by craigtonks. Well it’s been two seasons now with our favourite Moose and we though we’d show you the first interview we did with Marty Moose. A new interview is being organised but it’s not an easy thing to do, he’s a pretty busy guy. Wandering out of the wilderness after a long Canadian Winter, a young Moose decided to leave his home in Moose Jaw, Saskatchewan to pursue his dreams of an ice hockey mascot career. With a desire to experience the southern hemisphere, but with still a deep affinity for all things Northern, his heart was set on joining the Newcastle Northstars. Marty is a handy right handed defensive player, but his real talent lies in revving up fans! Craig Tonks caught up with Marty over a couple of pieces of bark and some maple syrup. Craig Tonks:: Hi Marty! Thanks for sitting down with me. Marty Moose:: No problems Craig, great to finally be here! CT:: So who was your favourite hockey team as a young moose growing up in hockey-mad Canada ? MM:: Oh, the Manitoba Moose, for sure! My Aunty Marcia went to high school with their mascot Mick E. Moose in the late 90’s. Of course he’s an NHL’er now with the Winnipeg Jets , which is the dream of every young Moose growing up on the prairies. CT:: Are you excited for season 2014 as the North Stars mascot? MM:: Oh, definitely! I’m so excited to be here and I’m extremely proud to be chosen to represent the North Stars for this season and beyond! I’ve heard a lot about the hockey community in Newcastle and can’t wait to be part of it. Plus I’m keen to learn to surf, and eat some eucalyptus leaves. With maple syrup. CT:: What number jersey will you be in this year? MM:: Double O – You can’t spell Moose without O-O ! CT:: Are you expecting a warm welcome from the other AIHL mascots? MM:: I’m not sure it will be a WARM welcome… but the other mascots will be cool. At the end of the day we all love our teams and our hockey. We can have a fun rivalry and still respect each other and hang out after. But we’ll see who has the better dance moves! I’ve been working on some stuff with some of the guys since I got here – JFK has been mentoring me. That guy can really move! CT:: Well Marty, on behalf of the entire North Stars organisation we would like to take this opportunity to welcome you to Newcastle and we look forward to your debut as our official mascot! What sort of antics can we expect from you in 2014? MM:: Thanks so much Craig! I already love it here and I will do my best to make the North Stars proud and spread awareness of our wonderful game. I met my team last night and they are a fantastic bunch of players. I’m not going to give too much away just yet, but we will all have a lot of fun! I’m on Facebook, Instagram and Twitter, look for @MartyMoose00. There’ll be plenty of interesting stuff happening there, I do love my social media! Favourite drink : Pond water, if it’s clean and icy cold. North Stars Fans, the Moose is loose! This entry was posted in Articles and tagged AIHL, Australia, Hockey, Ice Hockey, Ice Hockey AIHL, Marty Moose, Newcastle, Newcastle Northstars, Sport on April 30, 2016 by craigtonks. So what do you do the season after winning the Goodall Cup? improves every year and winning the cup gets harder, much harder. the last few years, which includes it’s core team of players to keep depth in the lines. The likes of Matt Wetini, Pat Nadin, Jaysen Chalker and company will be the cogs that keep the Northstars grinding away. Last year depth was added, the kind of depth required to step back into the finals race and give the Northstars a shot at the cup. blue collar town like Newcastle. McLaughlin into the mix, who is another work horse and you have solid start to a line. familiarity creeps into the equation. 15/16 Season in the ECHL is a player who can dominate the ice. shows the amount of class the Northstars have at their disposal. The first home game is Sunday 4.00pm at Hunter Ice Skating Stadium. This entry was posted in Articles and tagged AIHL, Australia, Cameron Wong, Connor McLaughlin, Hockey, Ice Hockey, Ice Hockey AIHL, John Kennedy Jr, Newcastle, Newcastle North Stars, Scott Swiston, Tonks on April 30, 2016 by craigtonks. So when is it time and what do you do after making the call? Do you go when it feels right or ride it out till you get the tap on the shoulder? It can come at any time, could be by age, injury or form but is there life after hockey? The answer is yes but the future can take many forms. they took the ice for. those who simply love playing. hockey community as a whole. look up to, this can inspire people on the ice. that is hard to show on a whiteboard. The on ice system of “you go here” or “get there and I’ll set you up” can teach players positional play and how to look ahead in game situations. Knowledge is a powerful thing in Australian ice hockey and losing former stars to the game can be akin to burning your copies of Encylopedia Britanica. the next batch of AIHL Superstars, and who knows, maybe our next player to hit the NHL. This entry was posted in Articles and tagged AIHL, Hockey, Ice Hockey, Ice Hockey AIHL, Sport on April 18, 2016 by craigtonks. There’s something in the air in Newcastle. The moment you enter Hunter Ice Skating Stadium you can feel it. Is it the fact that the 5th Goodall Cup maintains a record for the Australian Ice Hockey League? After 2014 when Newcastle missed the playoffs, the rebound in 2015 made up for it in spades. When you enter the rink you can start to see change, new netting, new seating, a very smart paint job that will see the teams colours around the rink. This in its self is belief in the team, belief in the sport and belief in the supporters of Newcastle. The media team in Newcastle are passionate about delivering a professional product, the Summer is spent looking at ideas and concepts that will not only deliver a better stream for the punters, but value add to sponsors. We enter 2016 with a sense that the AIHL is still maintaining it’s steady climb into the publics conscience. I get the feeling the Northstars will be leading the charge on and off the ice. This entry was posted in Articles and tagged AIHL, Australia, Debra Jean Photography, Hockey, Ice Hockey, Ice Hockey AIHL, Newcastle, Newcastle North Stars, north stars on April 7, 2016 by craigtonks.